We won’t ever compromise on service. Which is why we use our own dedicated electricians to install your Homecharge unit. They’ll advise on the best location, provide a full demonstration, guarantee to cause minimal disruption – and won’t leave until you are completely happy. 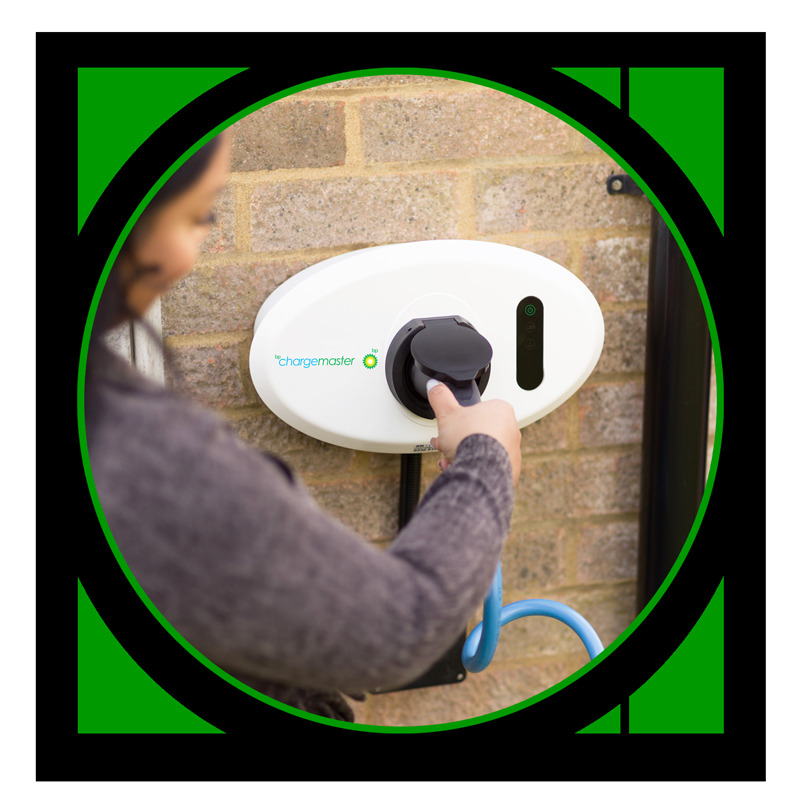 Our vastly experienced team have looked after more Homecharge applications than anyone else in the UK. Their aim is simple: to make everything as easy as possible for you and ensure that you are completely satisfied. Nothing less will do.